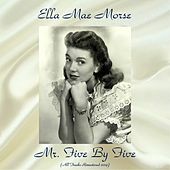 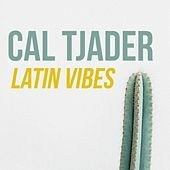 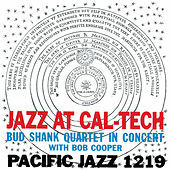 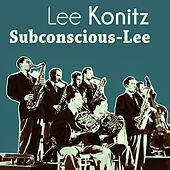 Cool and West Coast Jazz tempered the unruly language of Bop, re-emphasized the feel of Swing, and often let soloists work over subtle arrangements. 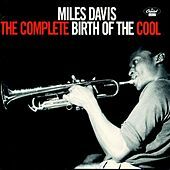 Miles Davis' introspective trumpet style was in direct counterpoint to Dizzy Gillespie's fiery approach, while Lester Young's lyrical saxophone was a major influence on Stan Getz and Paul Desmond. 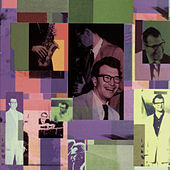 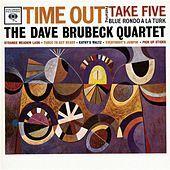 Cool Jazz even incorporated Third Stream music, with the Modern Jazz Quartet playing chamber jazz and Dave Brubeck exploring modernist classical theory. 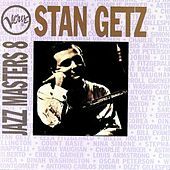 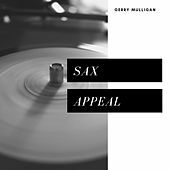 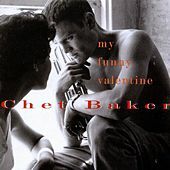 Gerry Mulligan, a key member of Davis' Birth of the Cool outfit, went out to Los Angeles and started his cutting edge, "piano-less" quartet with Chet Baker and his larger, much copied, Ten-tette. 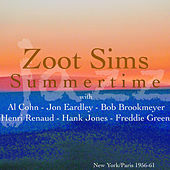 When L.A.-based musicians such as Shorty Rogers found employment with Hollywood studios, the Cool style was heard around the world in films and on TV. 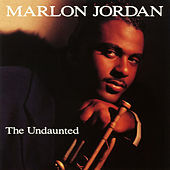 Most of the Cool musicians on either coast could play fast and furious, but they lost ground to the R&B-flavored Hard Bop and Soul Jazz genres during the 1960s.